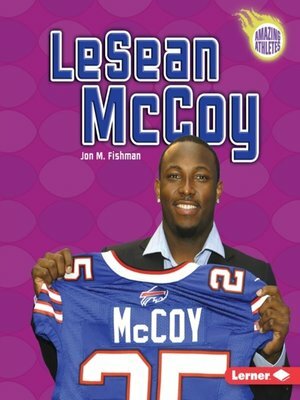 LeSean "Shady" McCoy of the Buffalo Bills is one of the brightest stars in the NFL. While playing for the Philadelphia Eagles, the fleet-footed running back led the league in rushing yards in 2013, and he finished third in 2014. Few people realize that LeSean's football career almost ended in high school when he had a serious ankle injury. He recovered and went on to star at the University of Pittsburgh before taking the NFL by force. Learn more about the life of one of the NFL's most elusive players.